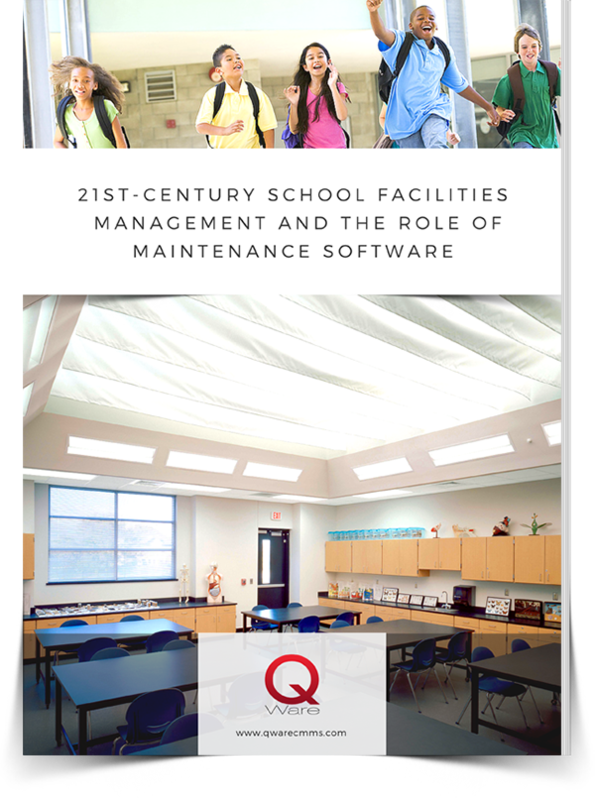 The introduction to this eBook goes over the common problems associated with poor school maintenance as well as some statistics regarding facilities planning and the state of school facilities. Included is a free template for creating a district facility maitnenance plan. Maintenance software can be a manager's greatest asset. This section goes over what tools are available to school facility managers and what they can do to help dat-to-day operations. Included are a few metrics on the usage of mobile devices by facilities departments. 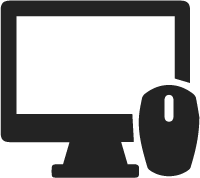 Selecting new facility software can be difficult given the extensive number of vendors. We offer tips to help you find the best solution for your district. There is a free vendor analysis worksheet to download that helps district manage the vetting process. Once you have selected a new facility management software, it's time for implementation. Collecting asset data, effective training employees, and software customization options help make the transition easier for faculty and staff.